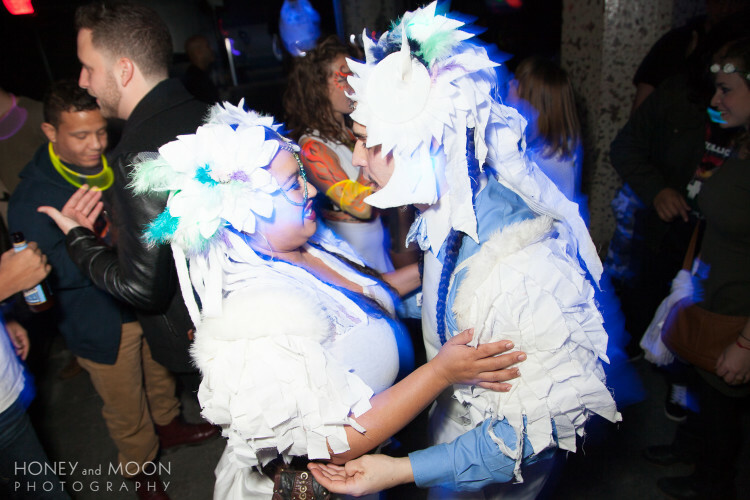 If you’ve met Sirena and Chelo at a Grassroots Community Space art opening or if you’ve boogied down with them at an Elevate party at Transmission, you can’t help but imagine rainbows, fireworks, unicorns and Sirena’s hair blowing back in the wind when they tell you the story of how they met. 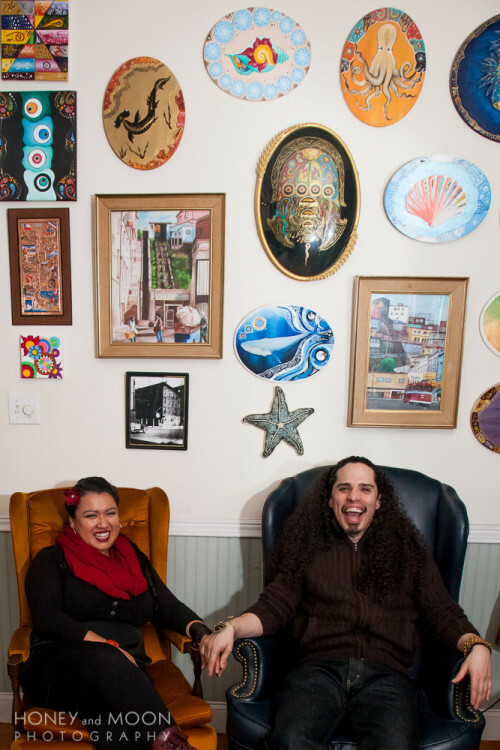 A fixture in the arts community of Jersey City for over 10 years, Sirena and Chelo, affectionately referred to as Sirelo, a name they adopted for their entertainment company, exude love and openness, in their relationship, their artistic endeavors, and their community events. 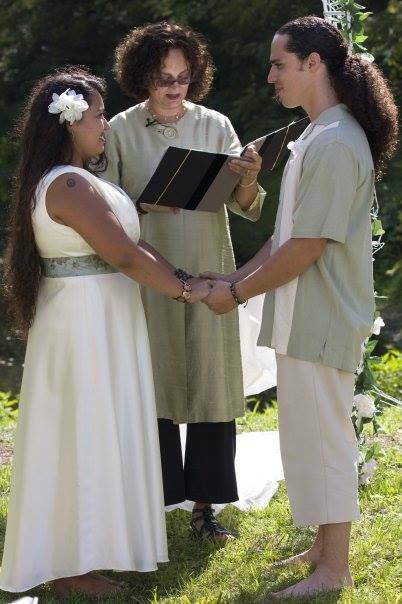 Their story begins like this: Almost 20 years ago, at County College of Morris, in Randolph, New Jersey, Sirena was two days late, but just in time to meet the love of her life. And so began a beautiful romance, one, that like planets and galaxies expand and contract, with each contraction creating the conditions for the subsequent expansion to occur, a romance pushing to find really, how far it can go. Throughout their college experience, they were lab partners, study buddies and best friends. Early in their romance! Photo provided by Sirelo Entertainment. The evolution of their relationship progressed naturally and before they knew it, they were living together. 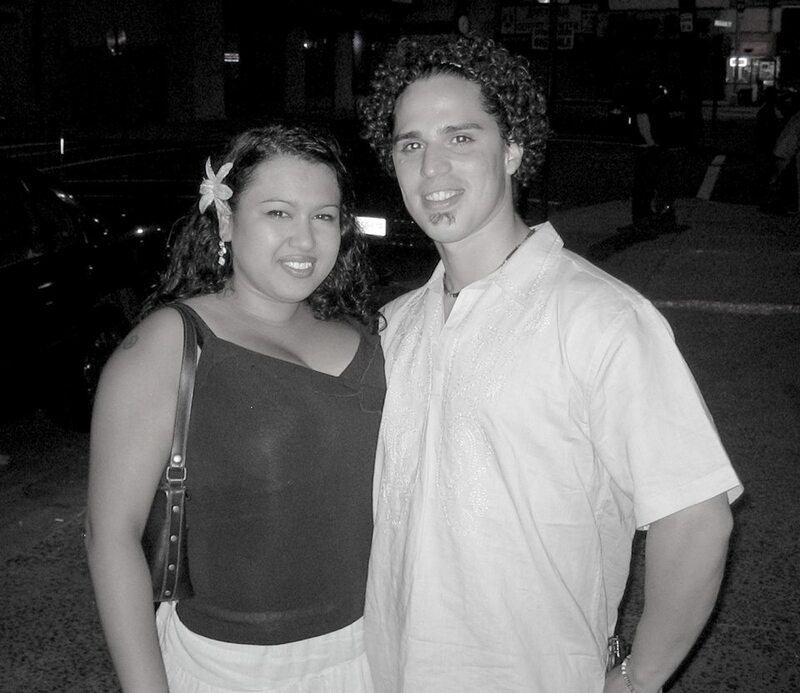 Pressured by family, Chelo proposed to Sirena for the first time in 2003. 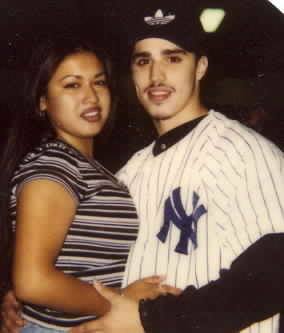 In 2004, after being together for 8 years, Sirena and Chelo broke up. Sirena spent a lot of time in her new “bachelorette pad” on Montgomery and West Side until a friend came over to visit, and convinced her to go out in her new home town. “He said, ‘Girl, you have to get out of this house! Do you know that you have one of the coolest open mics in all of NJ down the street from your house?’” It happened to be a Thursday and he took her to the upstairs of Rolon’s Bar, also known as The Keyhole. Sirena performing at The Waterbug Hotel in Jersey City. The Waterbug Hotel, hosted by Lex Leonard and Aaron Jackson, was a weekly open mic, but even more than that, it was a community of artists and poets and musicians, it was a space of time in Jersey City where people came together, to talk politics or art or love or everything else. While Sirena was rediscovering herself as an artist, Chelo decided to leave for a study abroad program through Montclair University to Madrid, Spain. It was a great way for him to finish school, to perfect his spanish, and to be away from Sirena and not have the possibility of seeing her. Also, Chelo needed to go to another country and immerse himself into a completely foreign society to deal with his social anxiety. For the next 8 months, Sirena developed as a poet, becoming a featured reader at the Waterbug Hotel and expressing herself artistically as a painter and singer. After his semester abroad, Chelo back packed all over Europe. Towards the end of 2005, Chelo decided to return to the states. Specifically, to return to Sirena. The feeling was mutual, but their reunion wasn’t without a difficult adjustment period. Sirelo and Chelo reunited! Photo provided by Sirelo Entertainment. Chelo was working the door at The Waterbug Hotel, giving him a chance to put his skills he amassed dealing with people into practice. 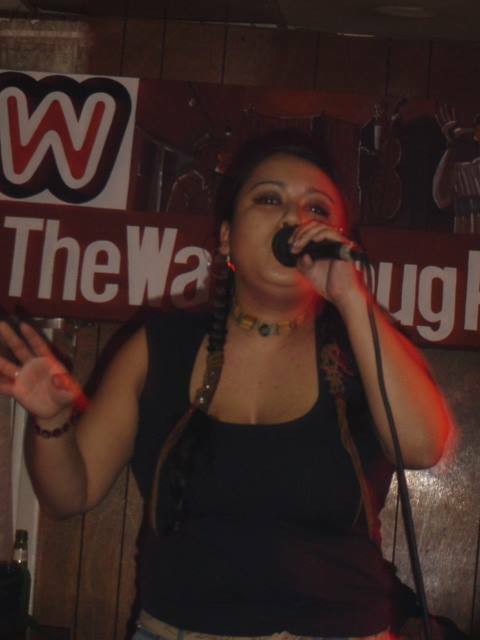 Working at the Waterbug got Chelo thinking about the success of the artists performing there. 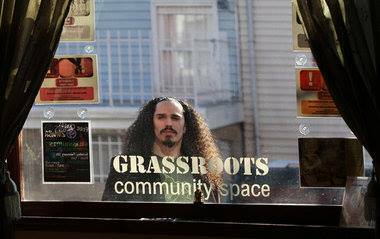 Chelo brainstormed with Leonard, and with two other partners, they opened up Grassroots Community Space at 54 Coles Street. Gradually, Chelo and Sirena took over Grassroots completely, and now it’s a space for community based programming, but also an incubator for artists or entrepreneurs to launch their vision. Grassroots Space at 54 Coles Street. Photo provided by Sirelo Entertainment. 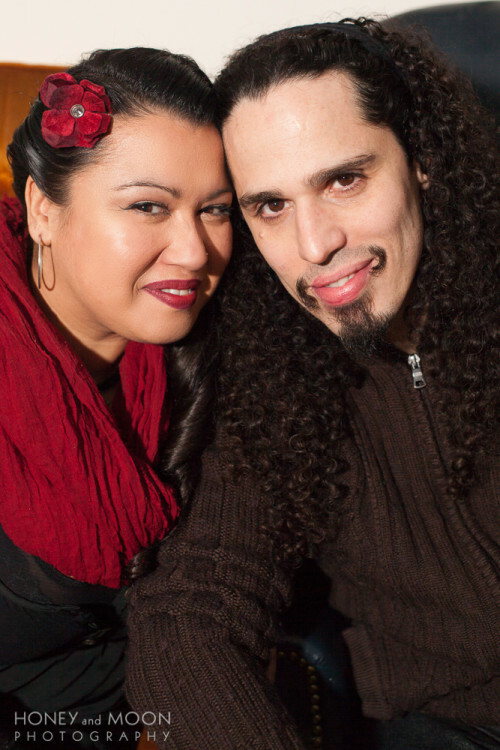 On their 11th anniversary, Chelo and Sirena made dinner plans. Sirena would come home from work, change her clothes and they would go out to dinner. Sirena shares the story of how he picked her up from work, and blindfolded her before taking her back to the apartment. Chelo instructed her to put on “comfies”. “You know, pajamas,” she explains. They organized a dream wedding in Raven’s Valley, Pennsylvania. Venus was rising. It was a full moon. A butterfly landed on Chelo’s shoulder when he said, “I do.” They were married barefoot, in front of a pond. They had generators, tents, performers, dj’s. Friends and family attended the wedding and then camped for three days. Their wedding actually gave birth to Sirelo Entertainment. 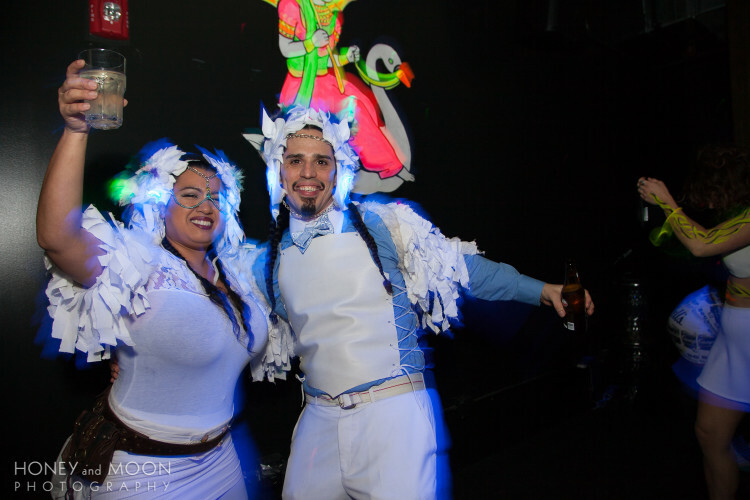 “We looked at each other and thought, we could do this, we could throw parties all the time,” said Chelo. Sirelo Entertainment is the vehicle for the local artists and Grassroots artists to be heard and seen, to have platforms, stages, parades, and festivals. 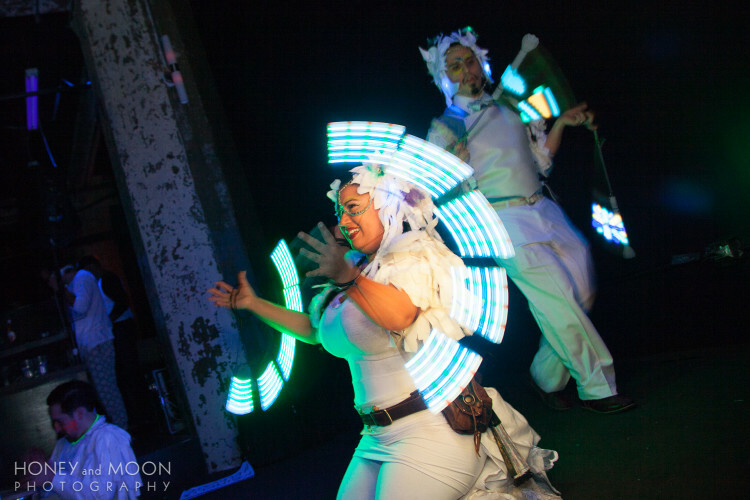 Sirelo Entertainment is the company that runs their monthly Elevate parties at Transmission. 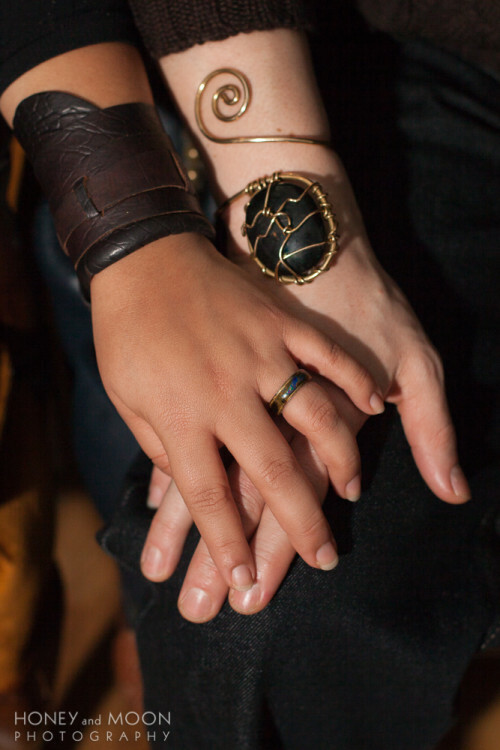 It’s clear that Sirena and Chelo have a strong foundation in love, but how does a couple navigate running a business together? “And a lot of self love,” adds Sirena. “Know that I did do it, I did my best, and I still love me, I still think I’m quite fabulous,” she laughs. 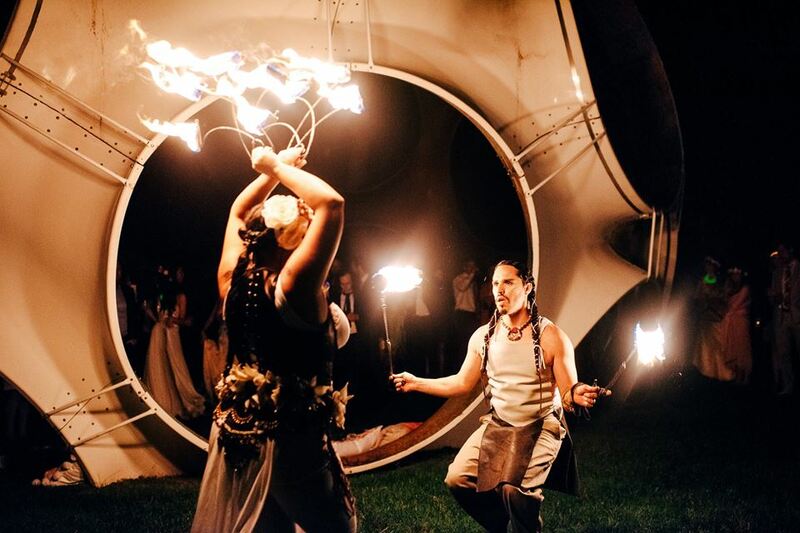 Sirena and Chelo perform at a wedding. Photos courtesy of Sirelo Entertainment. What advice do these true love experts have for those looking for their true love? “Be the truest form of yourself that you can be, because when you show your flaws and your wildness from the beginning you have nothing to hide and if that person likes you regardless, yay for you,” offers Sirena. “But if you’re trying to hide them, they become elephants, and they become bigger and bigger. And sometimes it’s not even a big deal. You hide something from somebody and then when they finally find out, they’re like so? Be yourself, be your quirky self! Our advice? Put on your red shoes and dance the blues, February 20th at Sirelo Entertainment’s Red Party!